The population of West Orange was 3,443 at the 2010 census, down from 4,111 at the 2000 census. It is part of the Beaumont–Port Arthur Metropolitan Statistical Area. 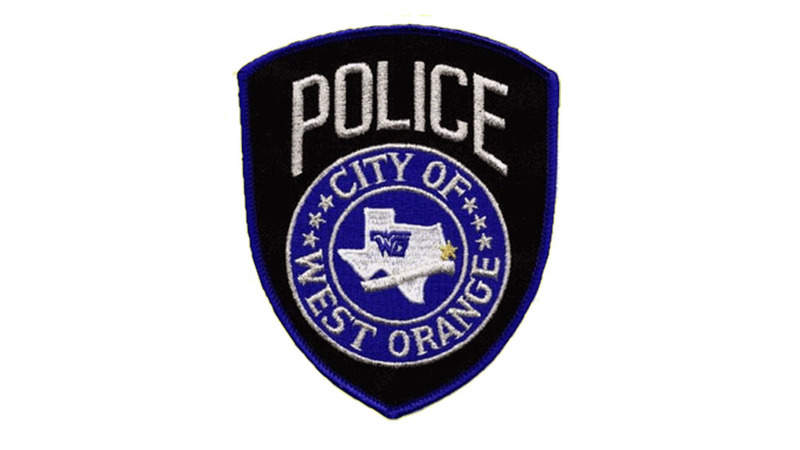 The City of West Orange is served by two school districts. Areas east of State Highway 87 are part of the West Orange-Cove Consolidated Independent School District and areas to the west of State Highway 87 are part of the Bridge City Independent School District.